JWF is located in the heart of natural gas drilling on the Marcellus and Utica Shale formations. 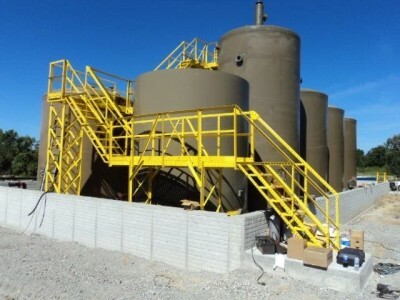 In response to a need for containment vehicles, tanks, and pressure vessels for the upstream and midstream markets in the oil and gas industry, JWF saw an opportunity to develop and manufacture its own products and created a strategic business unit called Environmental Tank and Container (ETC). As a result, this capability can also be leveraged for JWF Defense customers. 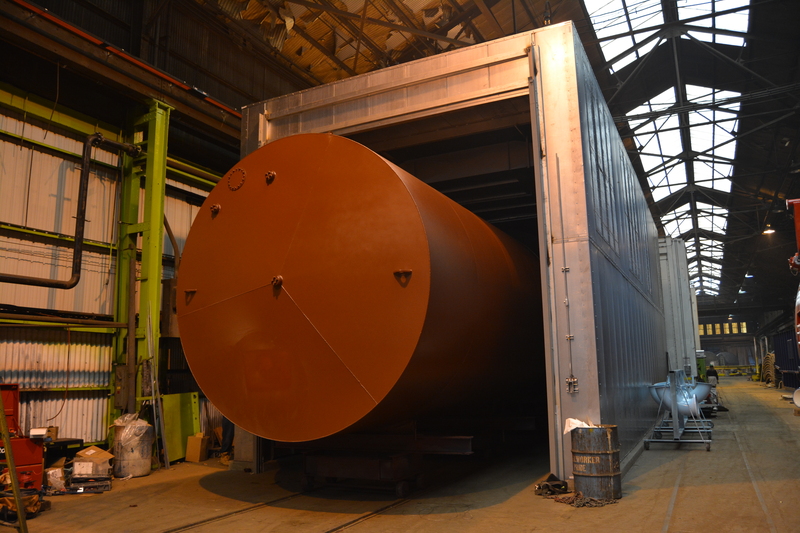 In addition to ETC’s own line of fluid storage equipment and those built for commercial customers, JWF is certified to build vessels up to 10,000 PSI. API Spec Q1: Meets all of the ISO 9001 requirements plus additional elements deemed valuable by the oil and natural gas industry. 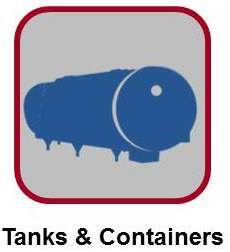 API 12F: Specifications for shop welded tanks for the storage of production liquids. 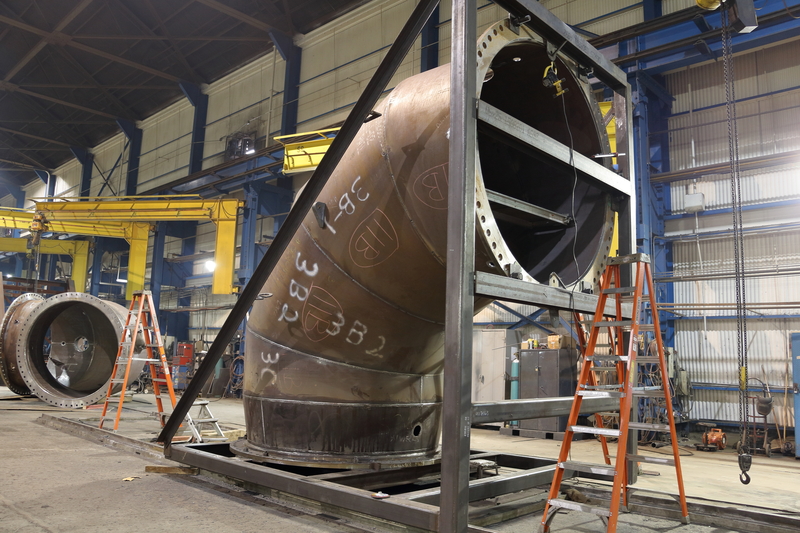 ASME: Specifications governing the design, fabrication, assembly, and inspection of boiler and pressure vessel components. 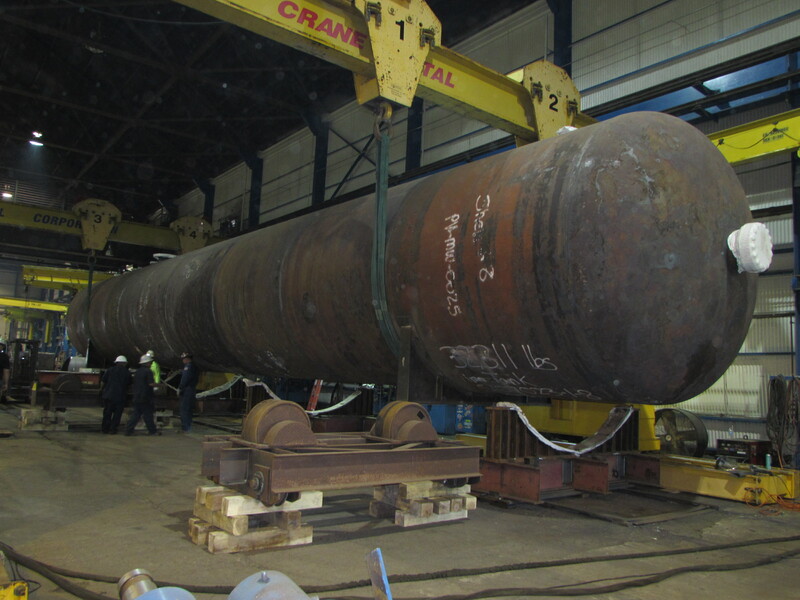 ASME U Stamp: Authorized fabricator of unfired pressure vessels. ASME S Stamp: Authorized manufacture and assembly of power boilers. National Board of Boiler and Pressure Vessel Inspectors -R: Authorized for metallic repairs and/or alterations.